PLAD 3 position harnesses are made from reinforced webbing to handle demanding loads. PLAD 3 position harnesses allows the option to fit around different body types and are manufactured to handle heavy loads over continual usage. 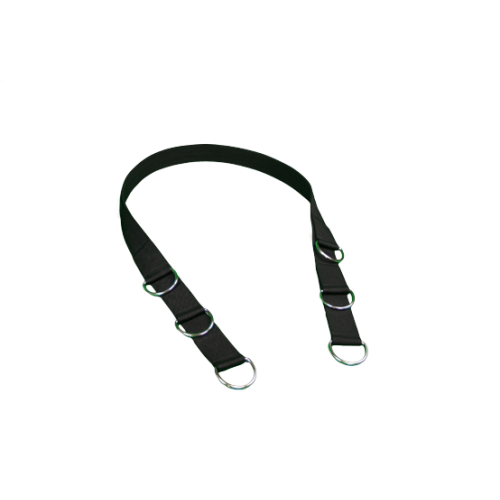 PLAD 3 position harness is to be used in conjunction with a PLAD Harness Pad, which is sold separately. Made in the U.S.A.